We will celebrate Tim Clark's 70th birthday with a symposium with keynote speakers who are active in areas of interest to Tim. 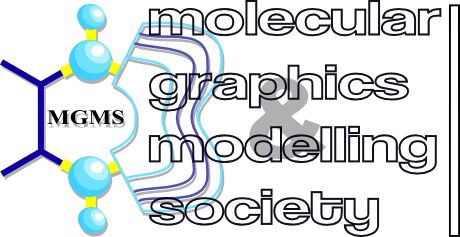 The symposium will take place on April 11th, 2019 in the Chemikum (Nikolaus-Fiebiger-Str. 10, 91058 Erlangen). 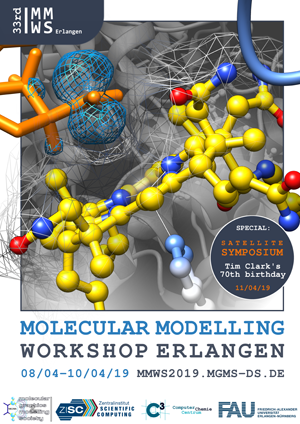 There will be no additional fee for the Symposium, which will take place as an extra day of the Molecular Modeling Workshop. However, you do need to register for the Symposium when you register for MMWS (by selecting the checkbox that you also wish to attend the Symposium).